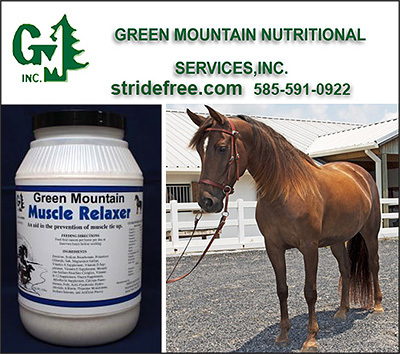 Azutoria Supplements for Horses help horses with Tying Up Syndrome or Azoturia which is also known as Monday morning sickness… due to the fact that so many resting horses (resting over the weekend on full grain rations) came up with muscle stiffness the next morning. Tying Up Syndrom or Azoturia is a serious condition that can happen regularly once it has started. Taking nutritional supplements to help the body to overcome or cope with this condition is vital for the well being of your horses. 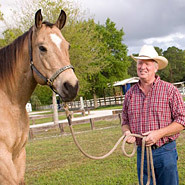 Enjoy information on affordable Azoturia treatments for your horse here.